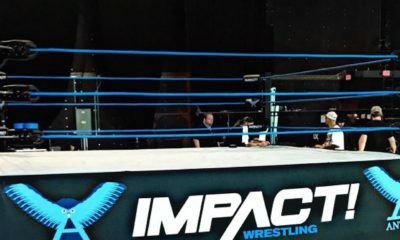 IMPACT this week featured a Street Fight between LAX and The OGz in the main event which saw LAX defeat the OGz and reclaim their stolen tag team championships. So how did they fair in viewership? IMPACT this week brought in 210,000 viewers which is a 25% increase from last week’s near historic low that brought in 168,000 viewers. The historic low is still the December 14th, 2017 episode of IMPACT. This week’s episode was ranked #112 on the Cable Top 150 while last week’s show was ranked #127. When it came to the 18-49 demographic of the night the NFL Preseason was #1 bringing in 2.562 million viewers. FOX’s news show Hannity still topped the night overall with 3.086 million viewers. Ja’von’s Take: Last week’s episode of IMPACT was a near historic low in viewership overall but is the current low for this year. When looking at the viewership gor this week it seems that IMPACT is on the rise. 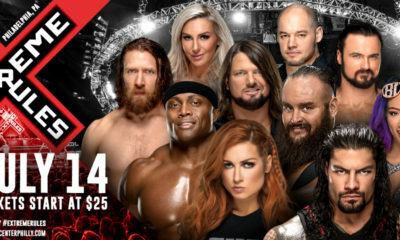 I think the reason for the increase in viewership this week is due to the street fight main event between LAX and the OGz when you look at the YouTube Report any dealing with the LAX Civil War is almost always on the top 5. Seeing this big of an increase for IMPACT is HUGE this with as they went up against the second week of the NFL Pre-season. Anytime they go up against another sporting event numbers seem to drop but it seems that a good bit of fans chose IMPACT over the game. IMPACT seems to be in a good place right now and are in the fast lane to their new special coming up in two weeks entitled ReDefined. 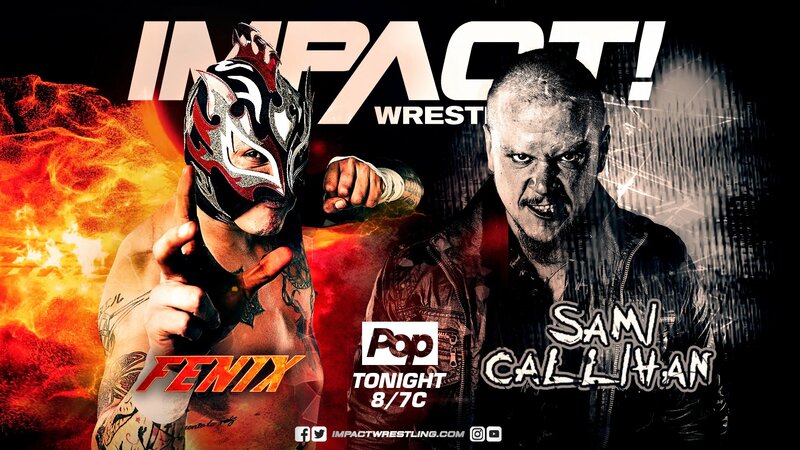 We already have one match announce for the special and that’s Fenix vs Brian Cage for the X-division Championship which should be a great match and possibly steal the show. 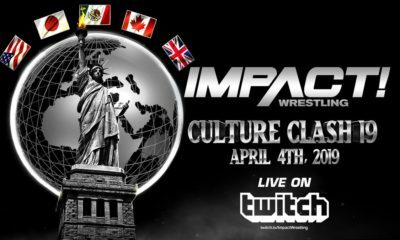 Don’t forget to checkout tomorrow’s YouTube Report to see who came out on top this week for IMPACT.